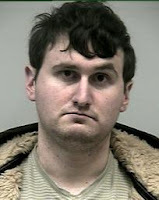 This dude took a metal baseball bat to 29 flat screen TVs in Walmart and busted them up. He's now in the Gwinnet County Jail. 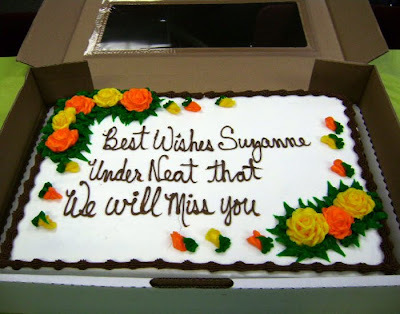 Maybe he was Suzanne's friend who ordered this custom cake at a Walmart in the hood!